Rogers is big company here in Canada. They range from Cellular service, to cable, internet, home phone and more recently Home Monitoring. 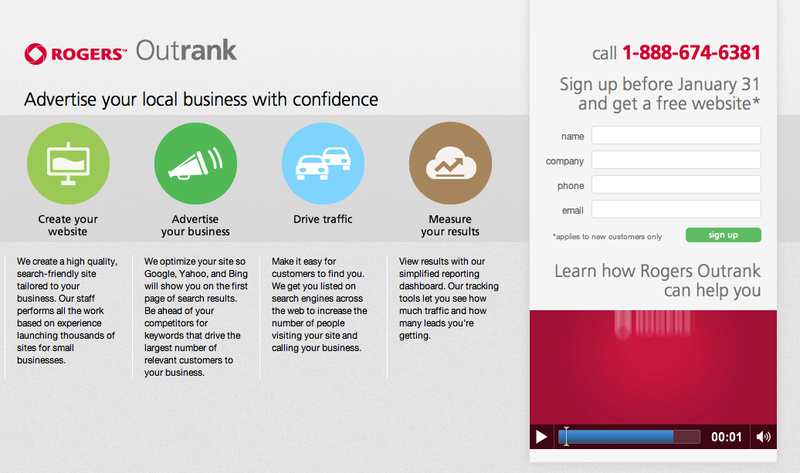 It seems they’ve decided to now branch out either further introducing their new service Rogers Outrank. 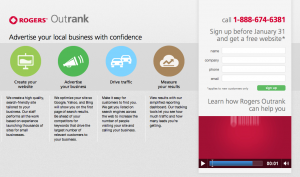 Essentially what Outrank is, is a simple way for people with their own business’s to sign up and have a website created/managed by experts at Rogers. 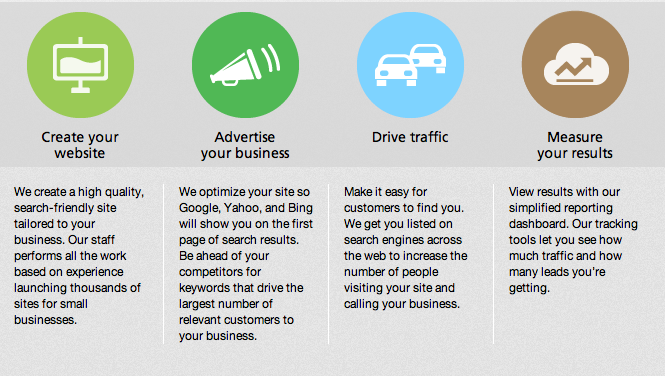 They will set the entire website up, optimize it for search engines/mobile phones and “turn clicks into customers”. All of this will then be backed by what they call a comprehensive tracking system that gives you powerful reporting at your finger tips. Right now we don’t know much more than this but we’re inquiring into pricing and we’ll keep you up to date. Also right now they have a promotion going on where if you sign up before January 31st you’ll get a free website.